Skepta also attended, wearing a stylish animal print coat. 8. 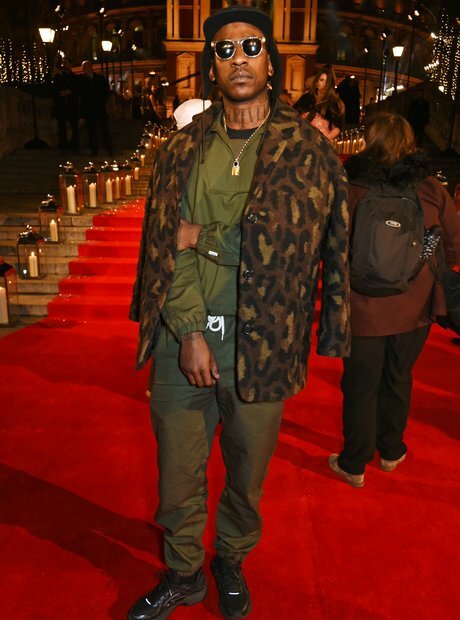 Skepta also attended, wearing a stylish animal print coat.